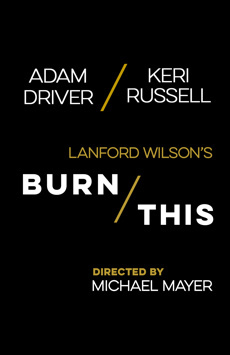 Emmy nominee Adam Driver (Star Wars, BlacKkKlansmen, Girls) and Golden Globe winner Keri Russell (The Americans, Waitress, Felicity) star in the acclaimed drama Burn This by Pulitzer Prize winner Lanford Wilson. When a mysterious death brings together two unlikely strangers, their explosive connection sparks a chemistry too fiery to ignore. 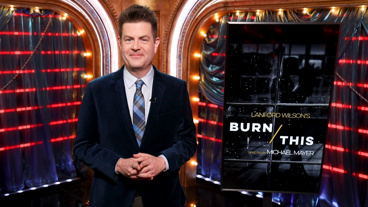 Directed by Tony winner Michael Mayer (Spring Awakening, Hedwig and the Angry Inch), Burn This is a smoldering story of love and raw attraction by one of the most vital playwrights of the modern era.